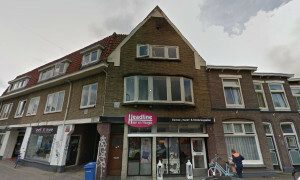 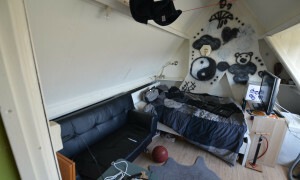 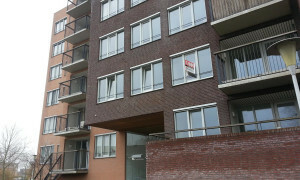 Apartment for rent Zwolle? 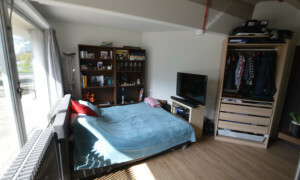 Unique apartments on Pararius! 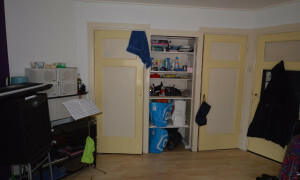 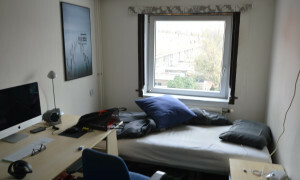 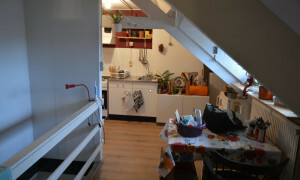 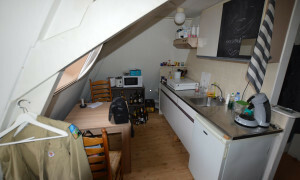 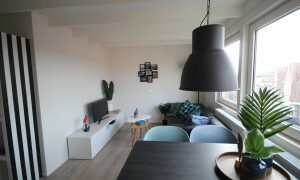 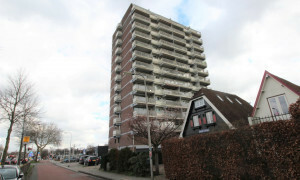 Apartments for rent in Zwolle, quickly and simply found on Pararius. 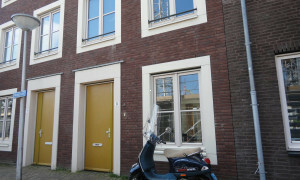 Your search for a house for rent Zwolle will succeed here on Pararius rentalsite. 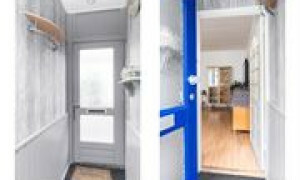 Pararius is an internet site which aims especially at bringing together the tenant and the landlord. 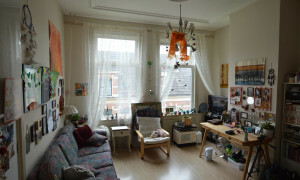 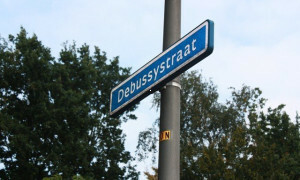 Here you’ll find a large quantity of rental apartments in Zwolle. 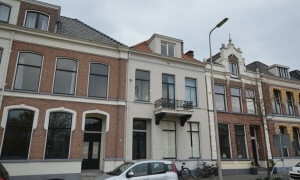 Zwolle is located in the province Overijssel. 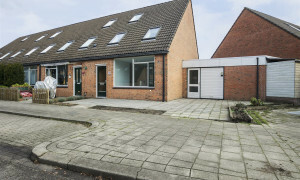 Zwolle is a city where the tenants who are fond of natural surroundings will feel themselves at home. 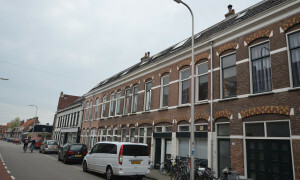 In 2005, Zwolle has been exclaimed to greenest city of the Netherlands, and in 2006, even to greenest city of Europe. 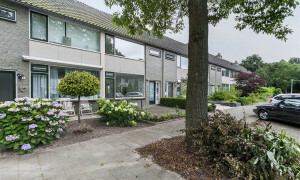 For the tenants who are fond of natural surroundings there are many leisure possibilities, but also for people who feel more comfortable in an urban area Zwolle offers great alternatives. 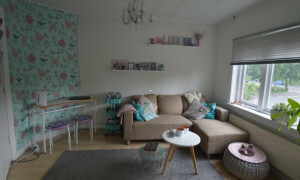 There is a broad variety in rental apartments, from a beautiful rental villa in the quiet suburbs from Zwolle to a luxuriously rental apartment in the town centre. 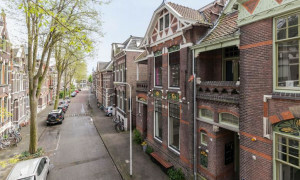 Zwolle has an inhabitant number of 110,000 with 80,000 jobs which is still considerably increasing, it has a spot in top-10 of the Netherlands looking at increasing inhabitants and labour increase. 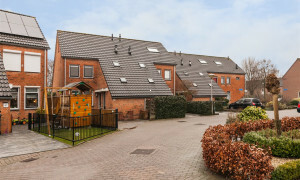 The geographical location is one of the main reasons for this, Zwolle is the perfect link between the north of the Netherlands, Germany and the Randstad. 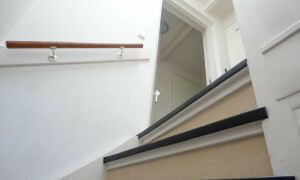 The accessibility of Zwolle is extremely well, both concerning the highway, railway-track or water. 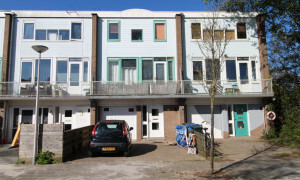 If you want to know more concerning work and living in Zwolle: municipality Zwolle. 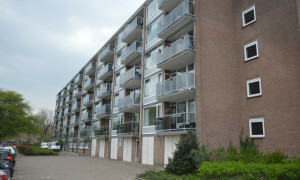 Rental apartments in Zwolle are found easily with Pararius. 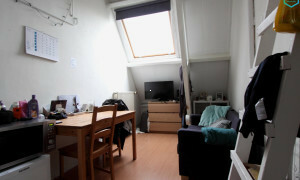 When you want to succeed quickly for a rental apartment, look on Pararius for rental apartments in Zwolle.